If you think quality at a budget price is impossible, think again...and save! 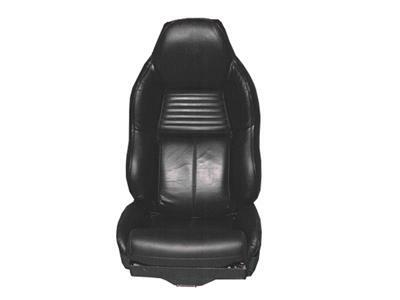 Driver Leather Seat Covers provide you with expertly crafted leather seats at a great price! Currently available in black only, these covers are made from grained hides with natural markings. 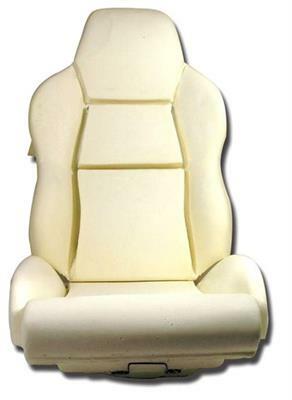 While not the answer for a true restoration, they are perfect choice for the budget-minded everyday driver! Each set includes 2 backs and 2 bottoms.